Add ½ cup sugar and brandy to pitcher. Stir. Add in each of the fruits and mix after adding each one. 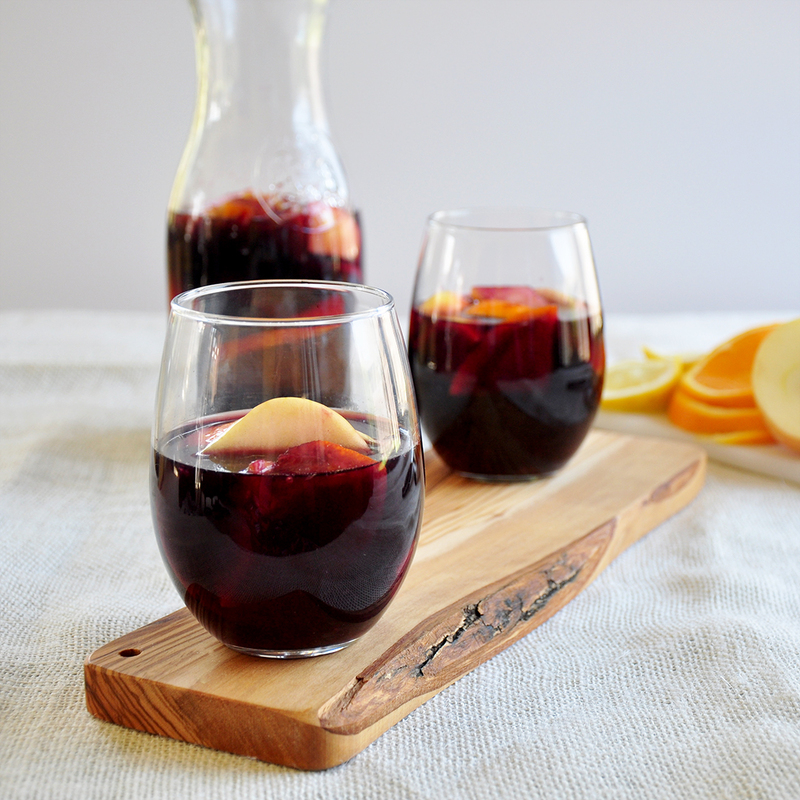 Sangria is such a simple drink, but yet so tasty. 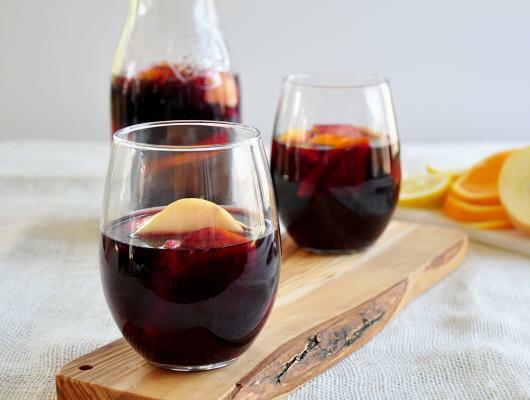 And the great thing about sangria is that it is so difficult to make wrong. With some easy steps, you can turn the recipe I provide into your own version by changing up the kind of red wine being used or even the fruit. This simple recipe only contains red wine, sugar, chopped up fruit, brandy. This is a great backyard drink and just in time for Summer!